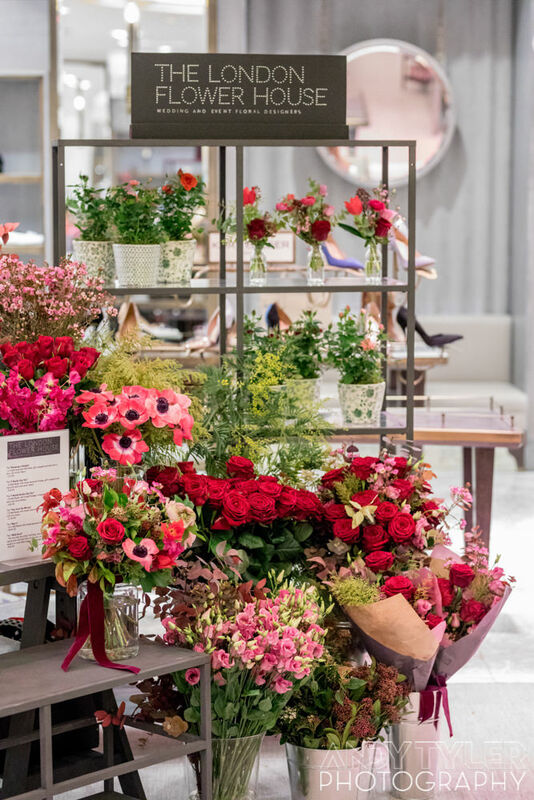 A couple of weeks ago I was invited along by one of my favourite clients, Fenwick of Bond St, to photograph their Valentines Day concession. Red roses, hearts, balloons and personalised sweets were out in force! The personalised sweets were made by Spun Candy, for whom I've worked in the past, funnily enough. I hope you had a good Valentines Day yourself, whatever you got up to! Mine included baking and cooking a meal for my wife, which seemed to go down pretty well! 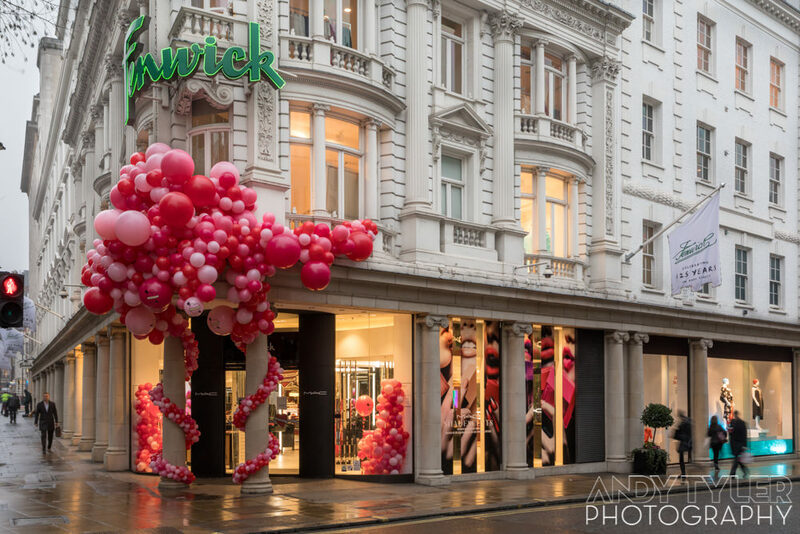 Here are a few images to give you a flavour of the Fenwick Valentines Day experience.